Google, trying to persuade more consumers to give the Pixel 3 or Pixel 3 XL a chance, has another sale going on for its two new handsets at the online Google Store (via The Verge). The deals might not be as attractive as the ones Google ran during Black Friday and Cyber Monday, but you're still saving money on the purchase of a new phone. So here are the deals. Starting today and running through December 22, you can save $100 on the Pixel 3 and $150 on the Pixel 3 XL. 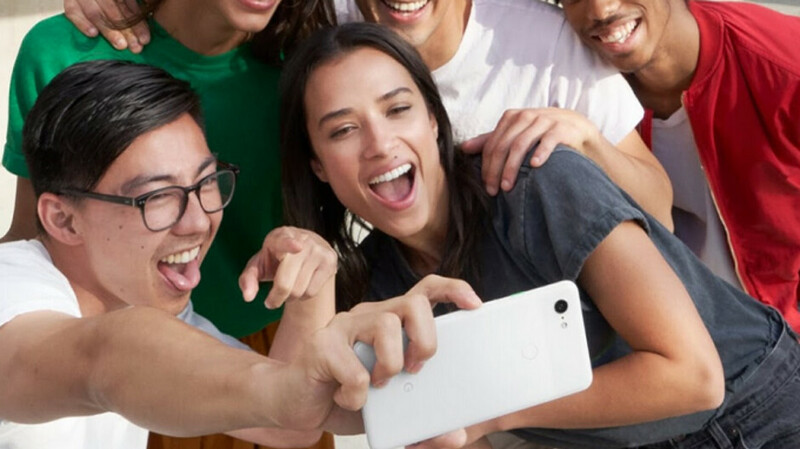 This takes the price of the 64GB Pixel 3 down to $699, a 13% discount. You can finance the purchase, paying 24 monthly payments of $29.13. The 128GB unit is $799 or 11% cheaper. That works out to $33.29 a month over 24 months. If you want the larger (and notched) display on the Pixel 3 XL, the 64GB version will cost you $749 with the 17% discount. That comes out to $31.21 a month with 24 month financing. The version sporting 128GB of internal storage will set you back $849 after a 15% discount. Or, you can make 24 monthly payments of $35.38 to buy the phone. The Pixel 3 and Pixel 3 XL come with Call Screen out of the box, which means that Google Assistant can screen those calls that you don't want to answer. Duplex is rolling out to the phones in some areas, allowing Assistant to make your dinner reservations, and with Night Sight you can shoot terrific pictures under low light conditions. Even with just one camera on back, users can take portraits and vary the intensity of the bokeh effect. You don't need to mention the notch . People can see it for themselves and make that judgement. The Pixel 3 has no notch, but the Pixel 3 XL has a notch. Maybe if they hadn’t made it a Verizon exclusive, it would be in the hands of more people. I think the Black Friday price is what it should’ve been released at. Totally agree. Google has priced these new Pixels to compete with Galaxy S/Note and iPhone prices, and let's face it, Google can't compete that way, IMO. Especially not with the myriad of bugs / issues that have plagued the Pixel line since it's release. I'm sorry, but the 3rd generation Pixels just aren't going to sell at their current price points.